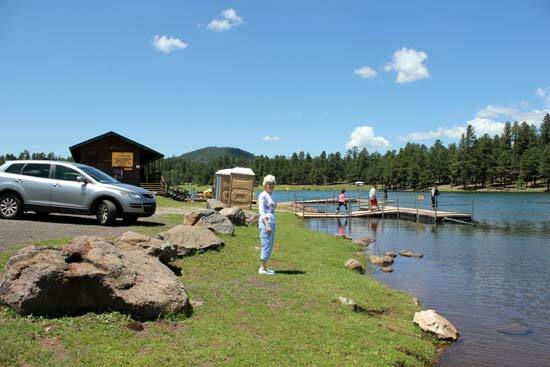 I'm at the Barn Door today, with pictures of our visit to Hawley Lake. But I couldn't resist putting a few others on here because this place jumped onto my short-list of happy places. 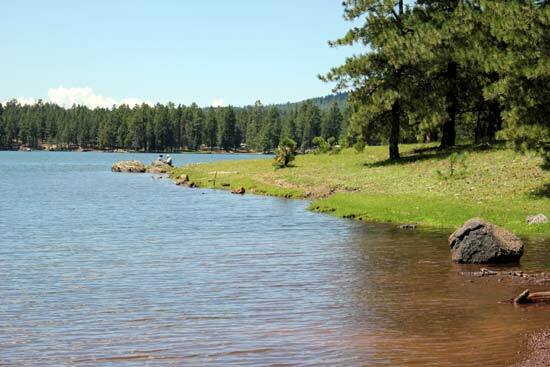 The hills and pine trees go right to the edge of the lake making for a picturesque and peaceful place to sit and just be still. I wanted to sit and soak in the silence and beauty, but there wasn't time for a long visit--just enough to run around and get pictures...pictures I'll enjoy looking at many times for a virtual visit to the lake. 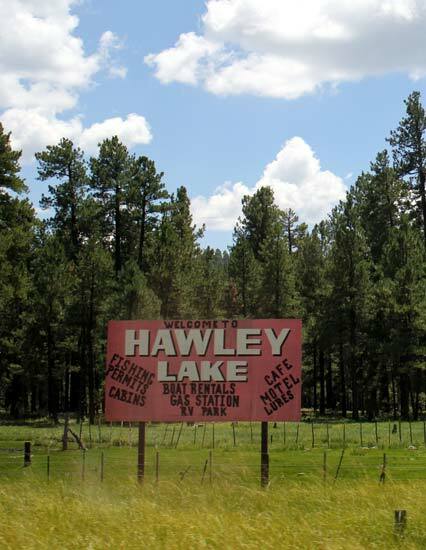 Won't you join me at the Barn Door for more about Hawley Lake? Mountains and water. Aahhhh. Thank you for letting us enjoy the beauty with you. Thanks for enjoying it with me, Nancy!! =] It was awesome up there!! Oh that's beautiful, Patty! So glad you were able to spend time with family. It was a huge treat, Dora. One of those times I'll treasure!